During the company’s earnings call today, Facebook’s CEO Mark Zuckerberg announced that Instagram Stories now has 300 million daily active users. WhatsApp’s version of this feature, called “Status,” now also has 300 million daily active users. According to a report from TechCrunch, that number is nearly twice the size of Snapchat. Snapchat has a total of 173 million daily active users, making Instagram Stories more popular, despite it launched the feature after Snapchat. 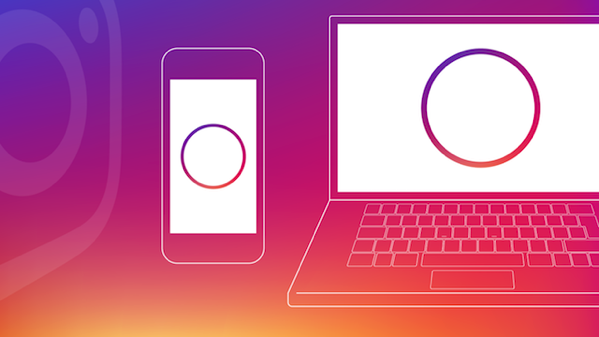 Instagram announced in mid-June that Instagram Stories had 250 million daily users, which is a jump of 50 million users in less than 5 months. On the other hand, WhatsApp starts hit 250 million active users in July. During the earnings call, Zuckerberg explained that Facebook is shifting its focus from “time spent” in its apps to “time well spent.” Instagram, for instance, has gained a slew of new features over the last few months to help stand out against rival Snapchat.